Stephanie Quayle is one person who is definitely doing what she was meant to do with her life and career. She started writing when she was just twelve years old, and by sixteen, she was fronting a band---in Switzerland! Get to know Stephanie through this exclusive feature. 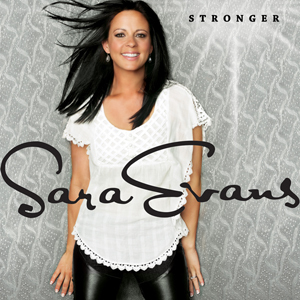 With nearly 60,000 copies scanned, Sara Evans has returned to the country sales chart with a bang, just as her single "A Little Bit Stronger" starts garnering even more response due to being Top 20 at Radio. How did other albums fare this wee? Find out here! 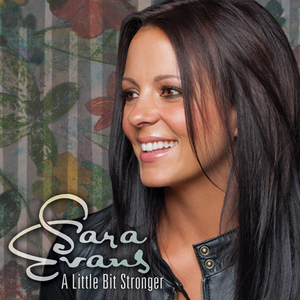 Sara Evans took time to live a little life before coming back this past fall with the new single "A Little Bit Stronger." With the tune re-introducing the strong vocalist to fans, Sara took some time recently to discuss the song and her new album with us. 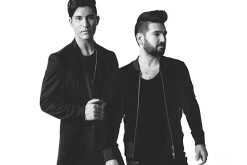 With a hot single in the Top 15 at country radio, the JaneDear girls have certainly made an impression on country fans. With their debut album released this week, the girls (Susie Brown and Danelle Leverett) talked to us for our latest New Artist Spotlight. 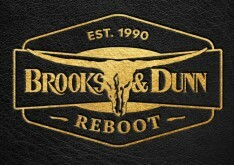 With "Are You Gonna Kiss Me Or Not" breaking big, Thompson Square is set to release their self-titled debut album on February 8. 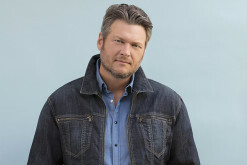 In this exclusive interview with the married couple, we discuss their 'over night success,' their Opry debut and much, much more! 2010 was a great year for the women of Point of Grace. 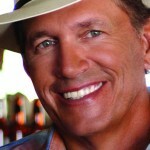 In addition to winning the Inspirational Country Music Association award for Entertainer of the Year, the trio released a new CD, a cookbook and they disucss their new Christmas album here. 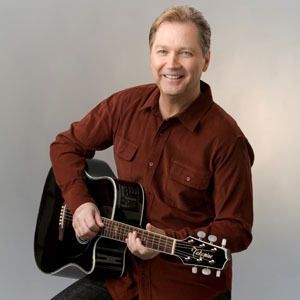 Steve Wariner Celebrates The Holidays With "Guitar Christmas"
Known in Nashville as one of - if not the - nicest guys in country music, Steve Wariner has recently had the chance to work on a labor of love in with his latest release Guitar Christmas. 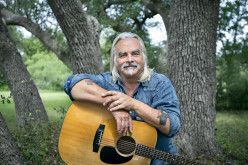 In this feature article, Steve discusses the album and much, much more.